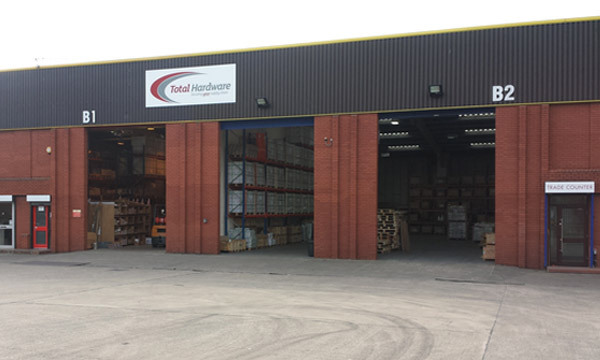 Total Hardware was established in 2004 with the aim to supply quality window and door hardware to trade fabricators and installers across the UK. Providing a high level of customer focus was always a focal point of the business, which is why many of our current clients have been with us since the beginning, over ten years ago. We have strong partnerships with leading worldwide hardware manufacturers, and offer a comprehensive range of high quality products at prices that will maintain your competitive advantage on the marketplace. We provide hardware solutions for any application, whether you manufacture and/or install budget, standard or premium windows and doors. Quantum is our own range of premium hardware for windows and doors aimed at fabricators who want to differentiate their own product range. Launched in 2014, when we celebrated our 10th anniversary, our high-end hardware range is fully suited and is available in seven finishes, with a highly desirable stainless steel upgrade available for fabricators and installers that are truly looking to fit and forget. 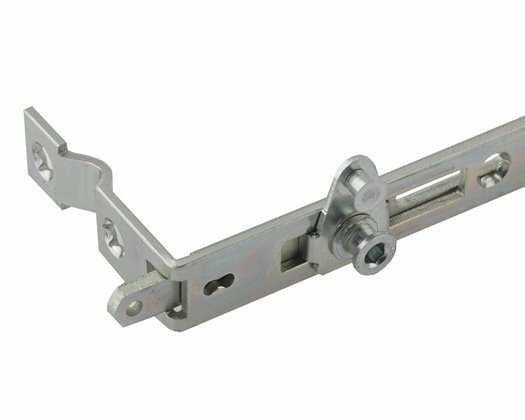 Have a look at our Quantum range of window and door hardware, or call us on 0113 243 2255 for more information.